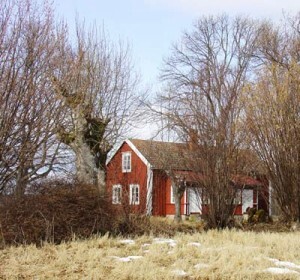 In cooperation with the Parliament of Åland, the Society runs a biological station in Lemland, Åland, about 6 km south of Mariehamn. The Nåtö station welcomes researchers during the field season. Nåtö is well suited as a base camp for field research and can accommodate about 12 persons at a time. There is access to a boat. The rules of the station are found here.